Dunbar is an exuberant geometric sans with a unique structure, including Tall and Low display versions and a Text version for smaller sizes. Inspired by the earliest versions of Erbar Grotesk from the 1920s, it's not a strict revival but interprets the design for contemporary use. With its maximal x-height, Dunbar Tall creates a dense line of text for a strong impact and an economical use of space. 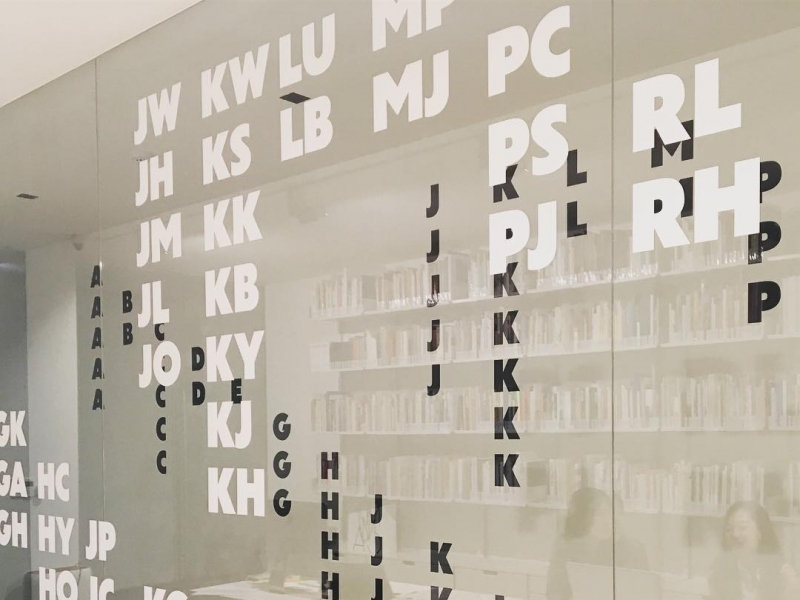 Expressive in its vertical rhythm, Dunbar Low works well with generous vertical space, such as in section openers for editorial or exhibition signage. 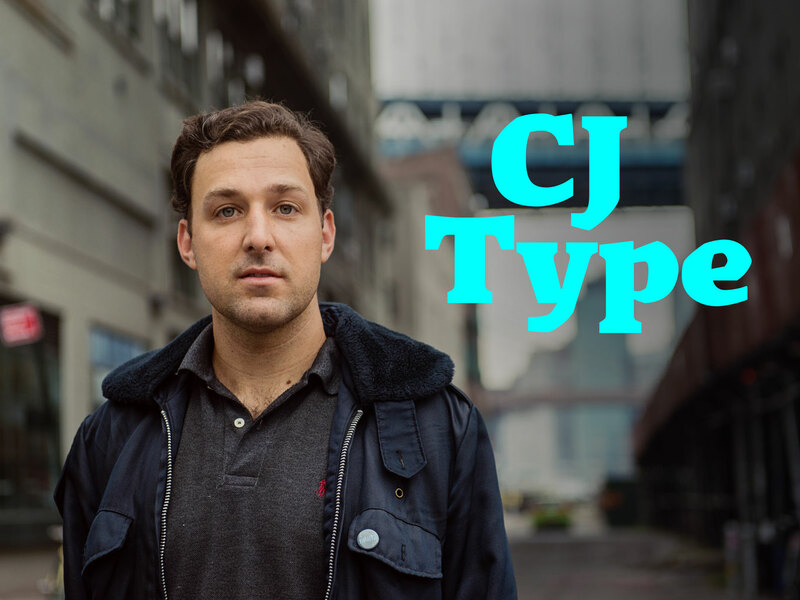 Based in New York City, CJ designs typefaces for retail and custom clients. He enjoys both making type and using type, and is interested in the dialog between the two practices. 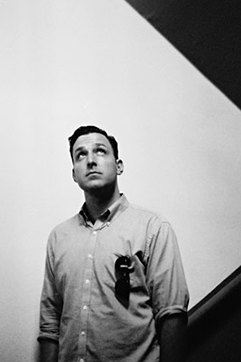 CJ first got hooked on typography and typeface design while studying with Ed Benguiat at The School of Visual Arts in New York. He later completed a Post-graduate Certificate in typeface design from The Cooper Union. He started working for Font Bureau in 2013 and in 2016 he lauched his own foundry, CJ Type. He has taught typography at Kala Art Institue, lectured at Idyllwild Arts Academy and presented at Association Typographique International (ATypI) in Warsaw, Poland.